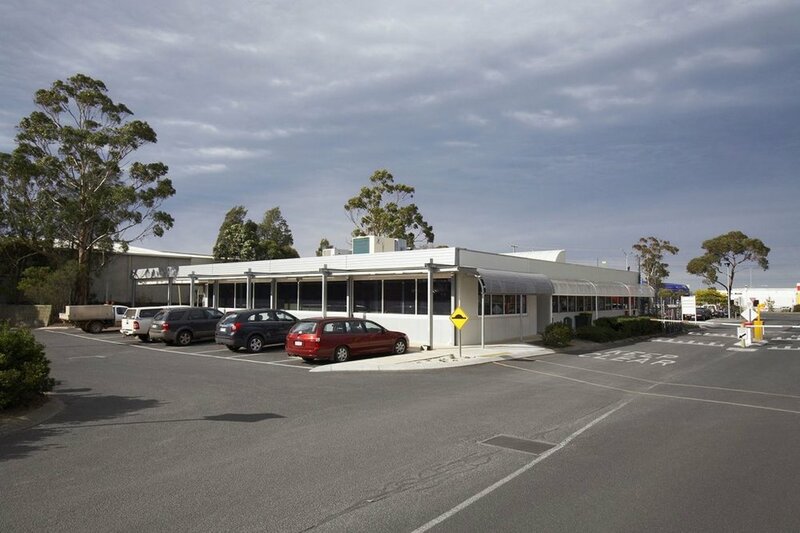 We were engaged to renovate and extend council depot offices to accommodate staff growth for 100 staff. The project, completed in 2010, included meeting rooms, open plan offices, reception area, breakout spaces, a utility area and outdoor entertainment area with landscaping. Construction was carried out while maintaining full operation of the facility throughout the project. We addressed functional issues such as dirt transfer and heavy traffic with a boot wash down area and specialised matting while maintaining the aesthetic integrity of the spaces. ESD initiatives included carpet and workstations with recycled content, use of materials and finishes with low VOCs, sunshading to windows, improving penetration of natural light, double glazing and energy efficient lighting.